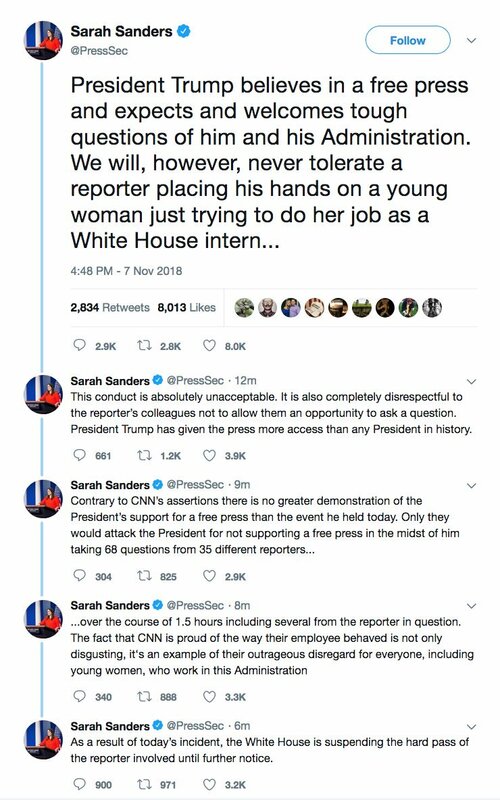 These people are AGITATORS, not "journalists" - F*ck these minions. CNN should not exist. The only divisiveness I see is coming from these #FakeNews terrorist reporters. Cause, meet effect. Actions have consequences. Behavior dictates how you will be treated. This, like Killary's security clearance, should have been revoked LONG ago. 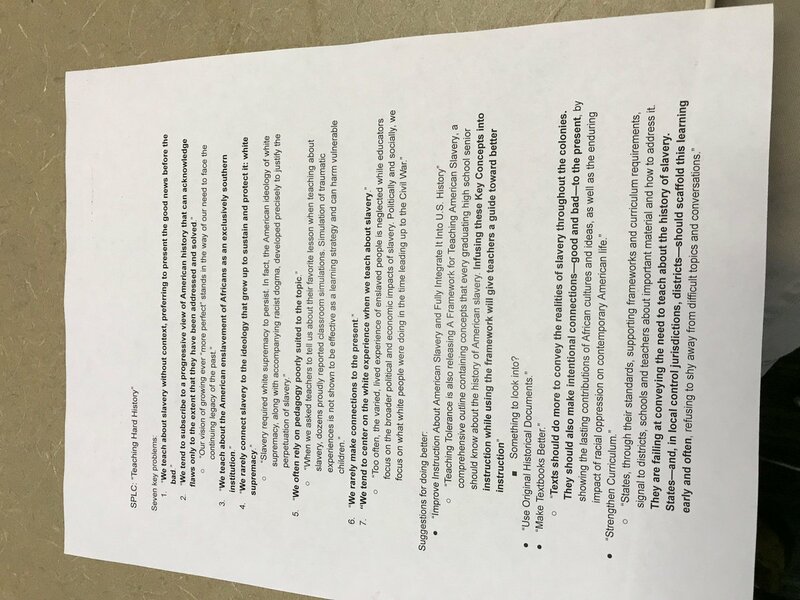 Welcome to the newest live tweet of this week's meeting, led by @mercury_witch, where we continue our discussion on @splcenter's "Teaching Hard History" (cc: @ProfJeffries) & also discuss @danibostick's @Medium article, "Teaching Slavery in the High School Latin Classroom"
@mercury_witch begins by passing out a handout, "SPLC: Teaching Hard History" and recaps our discussion last week, which focused mostly on Erik Robinson's @eidolon_journal "'The Slaves Were Happy': High School Latin and the Horrors of Classical Studies." Moving onto "Teaching Hard History," she summarizes the "seven key problems:"
1. We teach about slavery w/o context, preferring to present the good news before the bad. لماذا صمت هذا الإعلام عندما ركع اوباما لإيران،وخضع لابتزاز الملالي،واعتقلت ايران جنودا أمريكيين وأهانتهم؟! هل تماهي ترمب مع بوتين أسوأ من اعتقال وإهانة جنود أمريكيين بلباسهم العسكري؟! حتى معظم الجمهوريين الذين يتحجج الإعلام الأمريكي حاليا أنهم غاضبون على ترمب هم خصوم له ، مثل السيناتور جون مكين ، وحاكم ولاية اوهايو ، جون كيسي ، الذي حرمه ترمب من حلم الفوز بالرئاسة، وغيرهم من الجمهوريين الذين جندلهم ترمب في سباق الرئاسة بشكل أفقدهم صوابهم!